A gas fire installation Essex can really enhance the look of any room by creating a cosy focal point that heats the room. 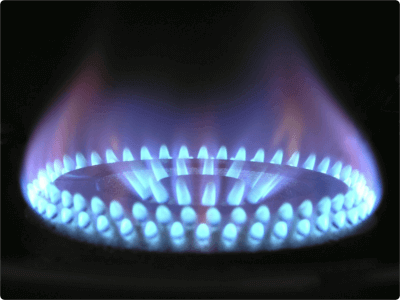 Our gas fire installation Essex service is guaranteed to be Gas Safe - an absolute must to anyone wishing to install gas powered systems in the home. 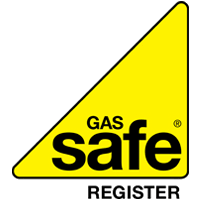 All of our engineers are Gas Safe registered, which ensures that your installation is fitted to strict safety standards as required by the Installation Manual of the product. All of our engineers are audited on a regular basis; this allows them to remain on the Gas Safe register and ensures that they consistently follow our strict regulations. 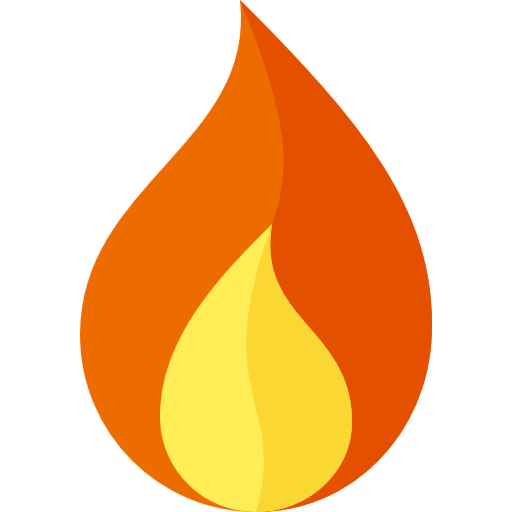 When you contact us we can arrange to survey your home to ensure that the gas fire can be installed correctly and safely. We are selective when we choose members of our team, so our engineers are all heavily experienced and always polite and courteous when entering our customer’s homes. If you need help with a gas fire installation Essex, Contact Us today for a no obligation quotation. 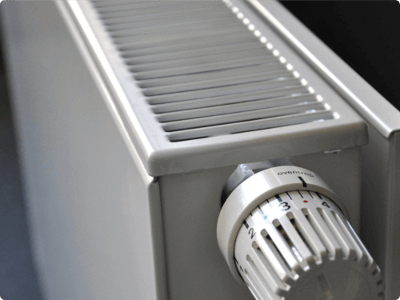 A family run Essex plumbing & heating company providing gas fire installation Essex services. 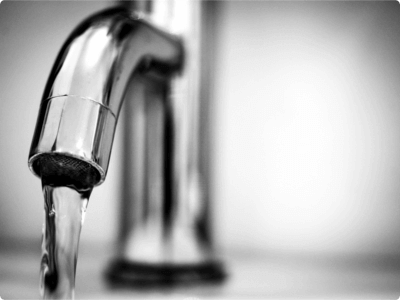 We only install the best heating and plumbing products.